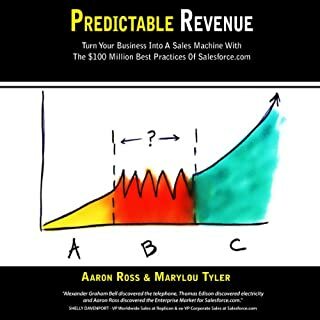 I own a small business in the process of massive scaling; this book completely changed our approach. It was full of actionable steps to stop competing head to head with you competitors in the market place and start building your own unique market. could he some valuable info in here, but alot was missing on how to implement it . was very drawn out and boring. Don't get me wrong, I ALWAYS FINISH my books. However, this one was a little challenging to listen to. You get the point from the beginning of the book, the rest are mostly examples. I zoned out many times but I didn't skip chapters in case I missed any important points that I wanted/didn't know. It's worth a read, but not on top of the list. 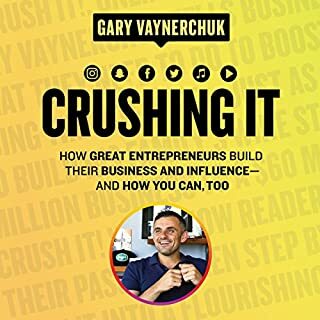 Definitely recommend, learned alot of things that I will be applying to my business and life going forward! Speaker is so boring better to read the book. 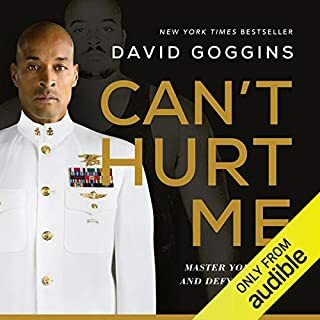 I struggled to complete audio book. Being a business owner myself, it helped me understand our value and our Blue Ocean success. 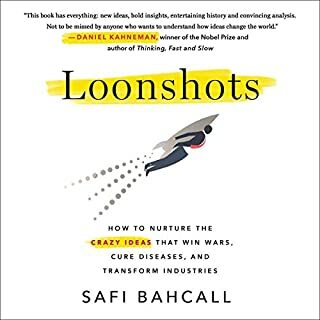 Now that our business is maturing, the author helped me better understand and prepare for possible threats and ensure to reflect on possible opportunities for the future. 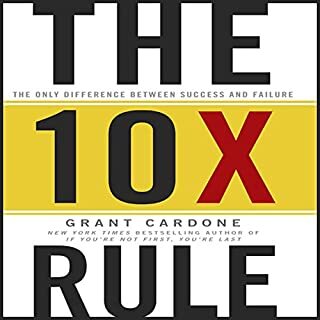 I highly recommend this book to all business owners. 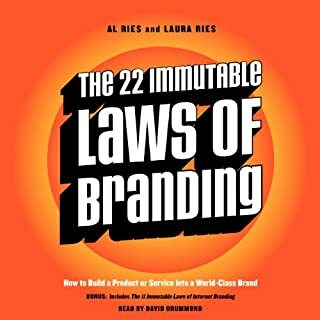 *Negative reviewers of this book seemed to expect the author to spoon feed them a business model. While explaining a great concept based on creative ways on providing more value for customers this is more like an overview than a step by step program. this was a very thought provoking book that I will certainly be buying for a few colleagues. blue oceans are the way to go !! This is a great book, and I don't want my 1 star rating to be considered a reflection on the quality of the content. The problem is that it is not a great audio book. In addition to the original book being very diagram-driven (which never translates well) the reader is, frankly, terrible. His cadence is odd, skipping pauses where they would make sense and addign them seemingly at random. Combined wiht his pronounciation, I ended up double checking to see if it was an actual human being rather than a sophisticated piece of software. In short: pick up the book. The audiobook will only disappoint. 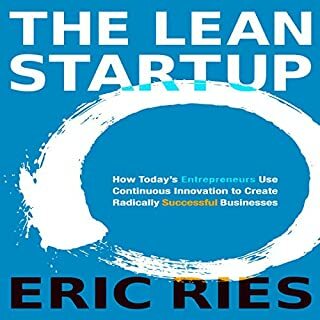 This is an excellent book for getting a fresh, 50K ft view of business strategy. 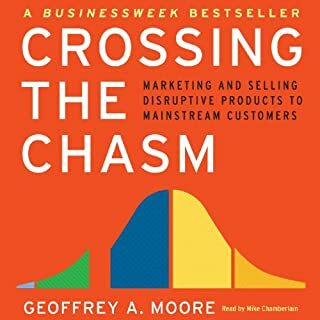 Yes it is a bit dry - but the material is rock solid and should be required reading for anyone in business today to help create a broader view of your customers and your markets. This book is very thought provoking and excellent value. After reading the reviews that panned the narrator, I was waiting for the irregularities in narration other reviewers complained about but... sorry I thought it was very good. No pauses in unusual places, not robotic. Actually I thought the narration was seamless!! The other reviews on this are puzzling. 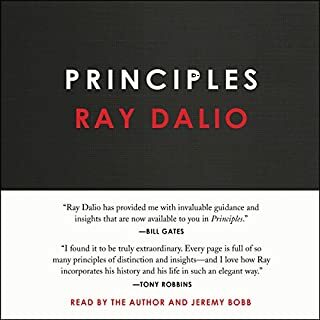 A good audiobook in my view. the fundamental concept of blue ocean strategy is a great one. Important for every business, but it is not new. Jack Trout has been writing about differentiation, guerrilla nd flanking strategies for decades, I found his books to be more complete and useful. 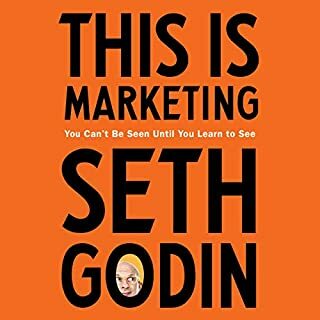 As a student of business, marketing and strategy I had high expectations for this book. It had been on my list for years. I am sorry to say I am disappointed. Apple was not the first company to offer a personal computer with integrated monitor and keyboard. The Commodore PET was. Commodore was a very successful company for many years, ahead of Apple in technology and innovations. Commodore had a multitasking, full color, multimedia, computer with advanced graphics many years before the Mac had any of these capabilities. This is not a trivial point. Commodore created the blue ocean. Apple went into that ocean, and competed directly with Commodore, in the same ocean, and won. The reason Apple was successful was not because of the blue ocean but because of other aspects of its strategy and its execution. My suggestion is to read a summary of Blue Ocean and move on to another book. The print book, Blue Ocean Strategy is intriguing, but highly data-driven, which is very hard to translate into narrative. It is understandable that a narrator might have some difficulty translating this into audio. 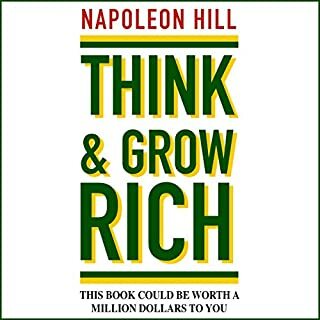 If someone like Kotter Smith (The Millionaire Next Door and The Millionaire Mind) had read it, there would have been a chance for this book in audio format. Regrettably, the actual narrator (Grover Gardner)was unable to pronounce many words (DOS is not pronounced "dose"), and the stilted delivery he gave was as enthusiastic as Ben Stein's character in Ferris Beuller's Day Off, only worse. I will studiously avoid purchasing any book he narrates in the future. There's no excuse for selling something that bad. Bear in mind, I loved the ideas in the book, and I have a print version that I reference now and then, but I can't believe how bad the narration was. 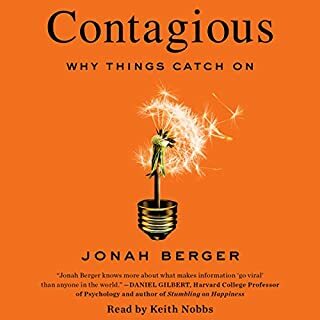 I listen to books in the car, but this one I had to take out of my collection because it was putting me to sleep, or driving me nuts with the terrible pronunciations, and inability to follow punctuation. 4 stars for the book, but only 1 for the narrator. What disappointed you about Blue Ocean Strategy? The core concept is good, but they did not have enough content to fill a book. I believe they could have conveyed the entire premise in two chapters. They nearly verbatim repeated themselves, which became quite obnoxious. Great concept and great examples. 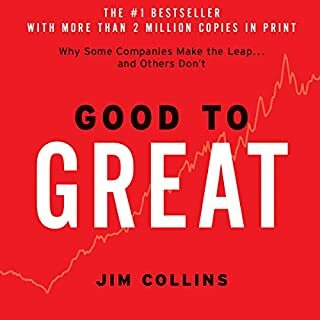 My thought is that the Blue Ocean Strategy is like the hedgehog concept from Jim Collin's book Good to Great - but gives a great tool (strategy map) to help determine exactly how to establish your strategy. 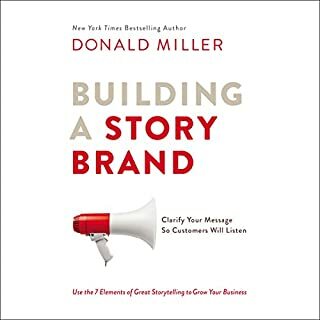 Overall, good book and I would recommend for other looking for a way to differentiate their services from their competition's. 1) Just a little bit boring. 2) Full of really important stuff. 3) Anyone with 10 years of working experience in the area (i.e., strategy) will have an initial emotional reaction along the lines of, “Yea, Yea, I know all this”, and yet if they focus a little longer (or you push them to show working proficiency) they will usually reveal that they lack deep fluency in “all this”. 4) Simple thesis explained well. 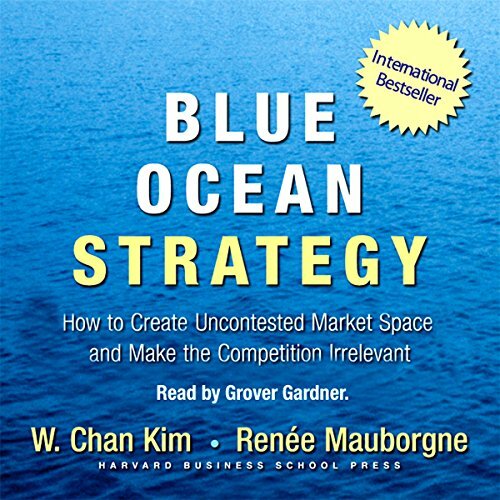 Where does Blue Ocean Strategy rank among all the audiobooks you?? ?ve listened to so far? Have you listened to any of Grover Gardner?? ?s other performances before? How does this one compare? 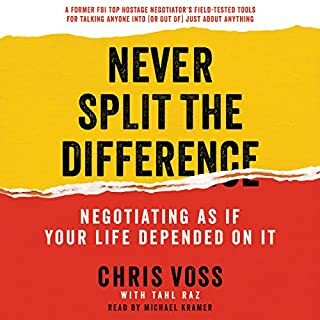 I would recommend this book to anyone looking to get into business or stuck in the stereo type mentality most businesses are in. If you want to move forward you must stand out from the crowd and create a reason for people to buy or use your services. 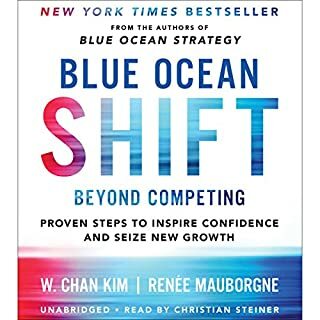 What other book might you compare Blue Ocean Strategy to and why? 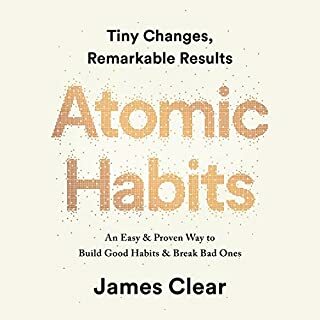 There are many books out there that touch upon this subject but fail to get into the detail and give many practical examples of how to create their own blue ocean. I liked the way that the way that Grover Gardner has covered as many areas and businesses as possible from the most basic to the more complex. Even the most basic looking industries in overcrowded and declining markets with a bit of imagination can find their blue ocean. Grover explains that you don't have to reduce your prices and margins to achieve this. He confirms the theory that most people do not buy goods or services based on price. As a commercial real estate agent and business broker my blue ocean is Leisure property/business. I am in the process of creating a new web site and business plan for the new year. 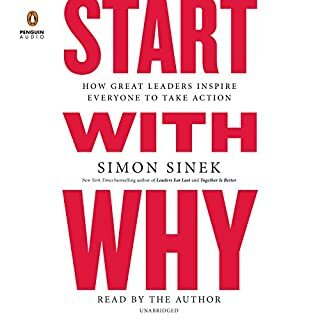 This book has given me many ideas which I am planning to implement.